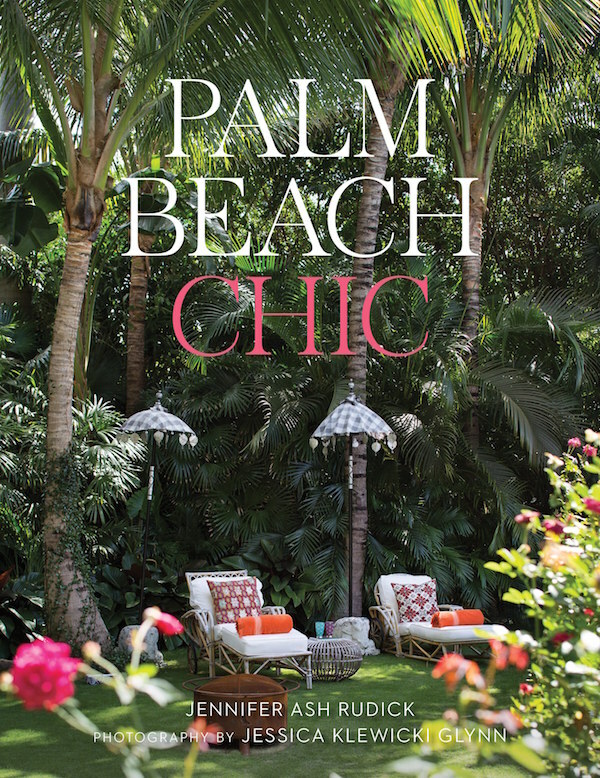 Just in time for the weekend, we can all take a vicarious visit to that tropical bastion of sunny style in Jennifer Ash Rudick’s lush new book Palm Beach Chic! Within its pages of four hundred beautiful color photos by Jessica Klewicki Glynn, we gain entrée to the architecture, interiors and gardens of not only classic grand dames estates but also stylish apartments, glamorous post modern houses and bohemian cottages. 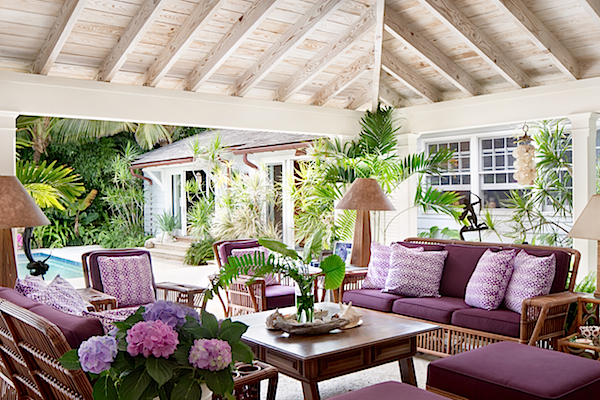 For such a tiny barrier island, Palm Beach offers a big dose of style. Welcome to a privileged peek behind the hedges. Perhaps no other structure is more associated with timeless Palm Beach splendor than Villa Artemis. Originally built in 1916 for the Guest family by architect F. Burrall Hoffman, who also designed Villa Vizcaya, it has since been in the Rosenthal/Horvitz family for more than 50 years. Current residents Jane and Michael Horvitz recently undertook a renovation to update the property with comfort and livability. Working with architects Ferguson & Shamamian, garden designer Mario Nievera and interior designer David Kleinberg, they refreshed the estate while maintaining a healthy respect for its legacy. 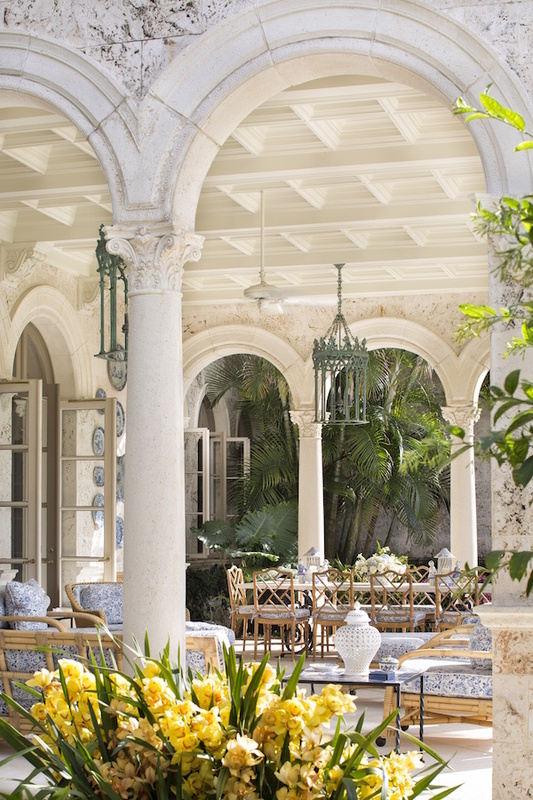 A newer structure commissioned with the grandeur of Addison Mizner’s mansions in mind is Terry Allen Kramer’s La Follia. Completed in 1995, the 43,000 square foot Italian Renaissance style compound, designed by architect Jeff Smith, is of a scale that hadn’t been seen in Palm Beach for decades. Kramer’s vision for grand indoor/outdoor living included requests for lots of loggias and terraces and light filled interiors. 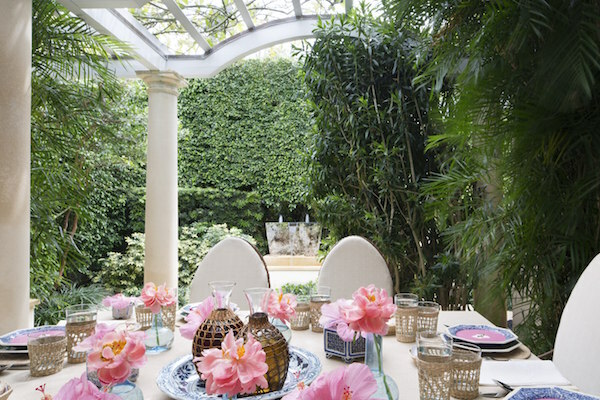 Interior designer Pauline Pitt and garden designer Mario Nievera completed her dream team and were given 22 months to complete the project. 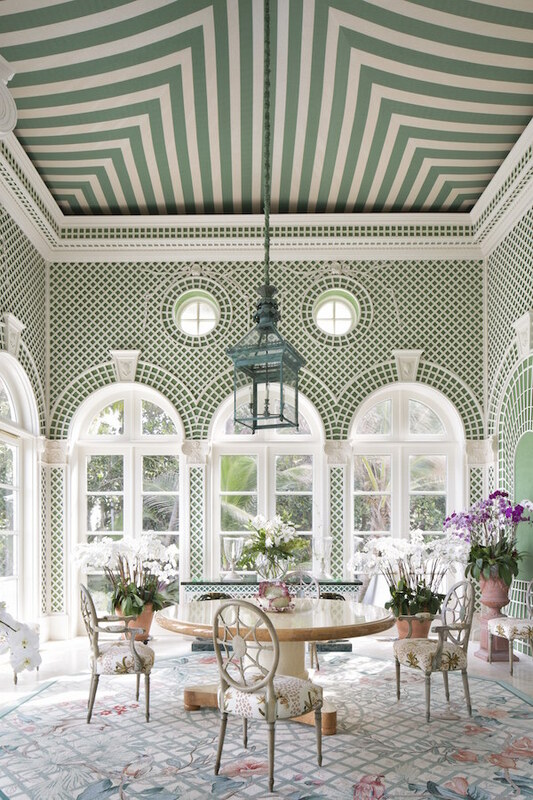 My favorite room has to be this Elsie de Wolfe style trellis room with Palladian style doors opening onto the ocean. 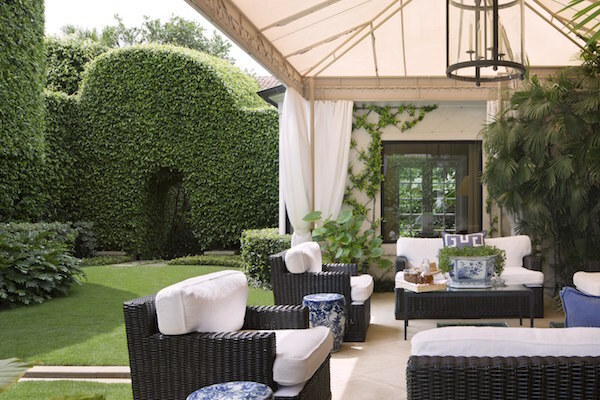 While the mansions may be symbolic of Palm Beach, the cottages are chock full of charm and style. 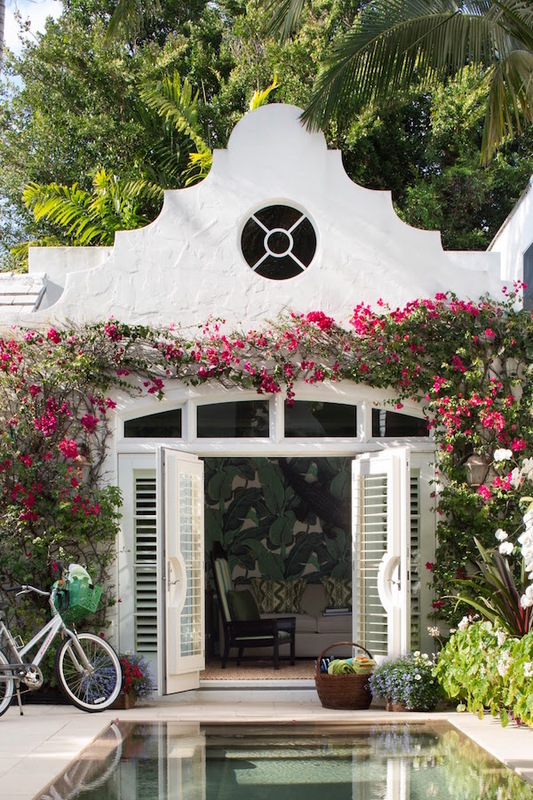 Architect Howard Major was responsible for many prominent Palm Beach mansions but he also built this enchanting “intimate cluster” of six cottages now known as Major Alley. Here the human scale and personality of his tropical Georgian style shines. I would look forward to going to work every day in the beguiling office below, hung with banana leaf paper, overlooking a courtyard pool. 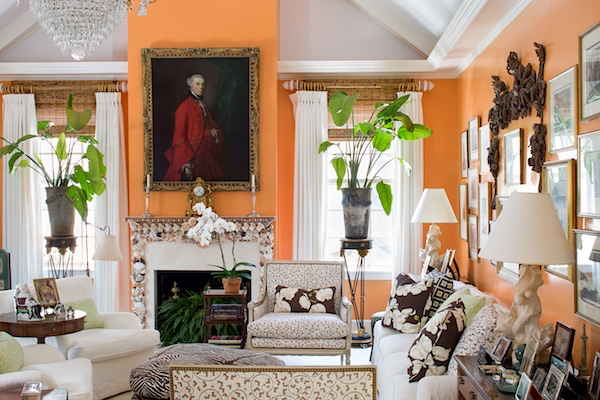 In Jean Pearman’s Major Alley cottage, she and designer Mimi Kemble chose a glowing cantaloupe glaze for the walls, the perfect backdrop for the neutral upholstery and the owner’s antiques. Lilly Pulitzer’s daughter Liza Pulitzer Calhoun has translated her mother’s colorful aesthetic into her own with a more ethnic bohemian vibe. 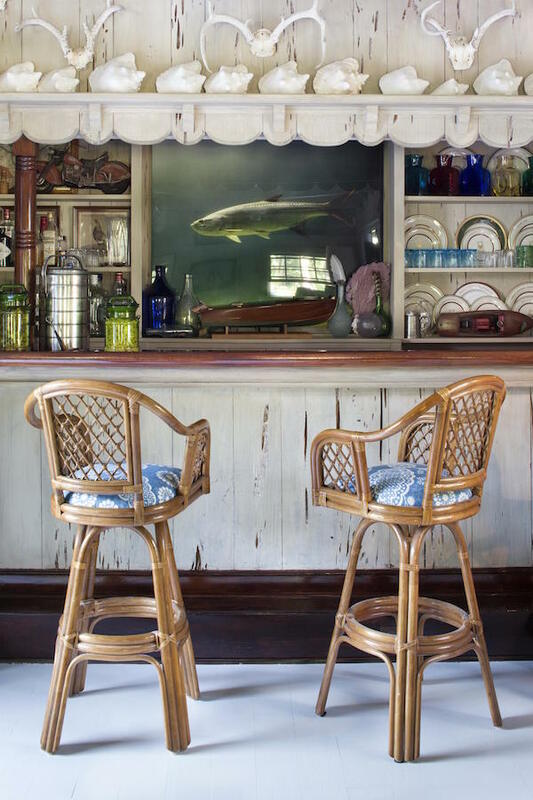 Her easy and alluring compound of two connected cottages carries on the “relaxed Pulitzer legacy.” This fun bar is just swimming with tropical appeal. An outdoor living room connects main house and guest house with colorful flair. Everything Harry and Laura Slatkin touch is singularly stylish. 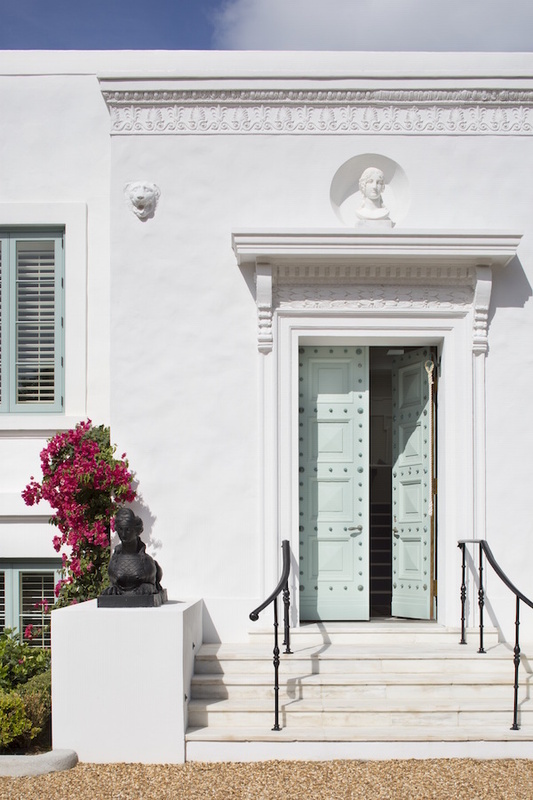 So it’s no surprise that their Palm Beach house is the epitome of understated chic. Designed for relaxing and family vacations, it effortlessly bridges the gap between contemporary and timeless style. Harry and Laura both love to entertain and frequently plan their beautiful table settings together. Below, lunch on the terrace features pieces from their collection of blue and white with hibiscus blossoms from the garden. 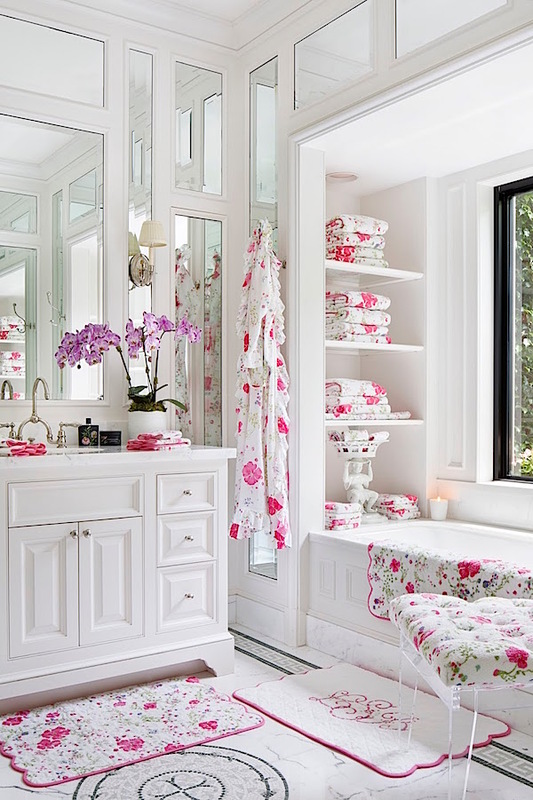 And Laura transformed the master bathroom into a pink Palm Beach paradise with a profusion of Porthault. As Lars Bolander says, “There are no rules in design. 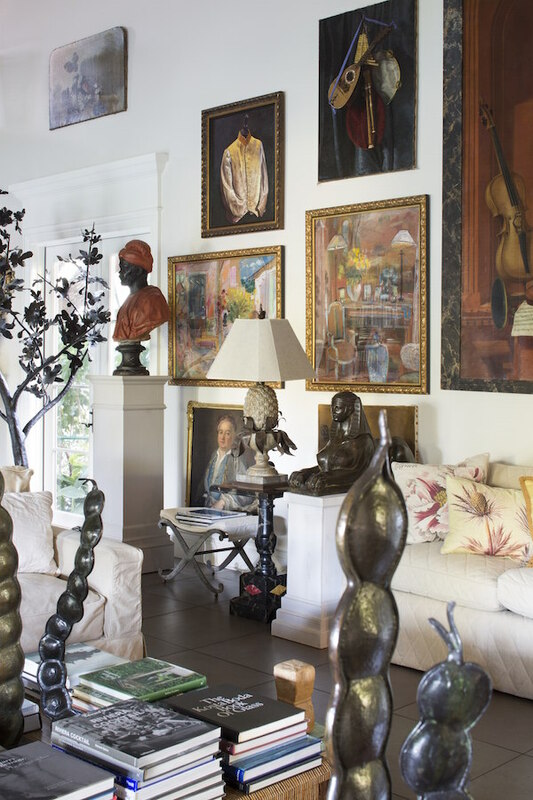 It’s fantasy and how you put it together.” His West Palm Beach property, Bamboo Hill, is a testament to his sophisticated seasoned eye and ability to mix and match high and low and all styles and periods for a fantastic and unique Palm Beach Chic. “Scandinavians are always looking for light,” Bolander explains, so the outdoor spaces are as considered as the ones inside. 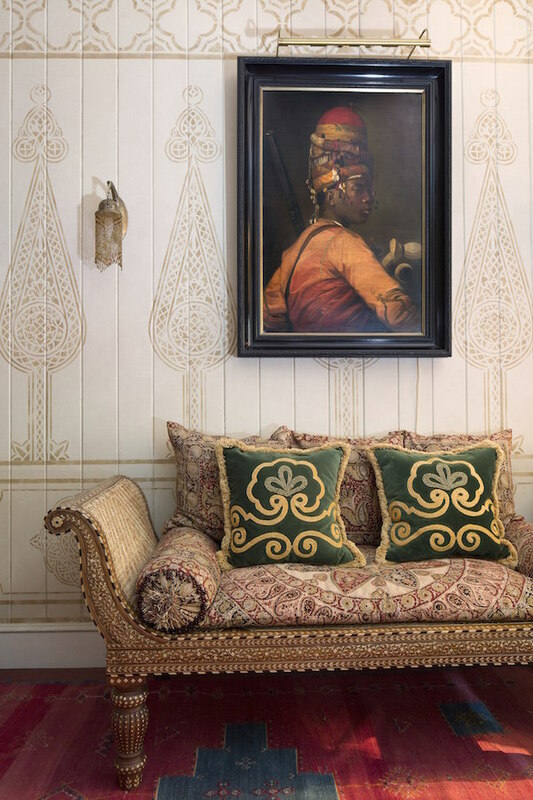 With Spanish sofas, Indian textiles and rugs from Marrakech, Worth Avenue seems worlds away. and the design of a Turkish pavilion inspired by Billy’s sketches of Topkapi palace – a guest room below. Even the landscape, designed by garden designer Denis Lamarsh references such exotic locations as Jardin Majorelle in Marrakech. 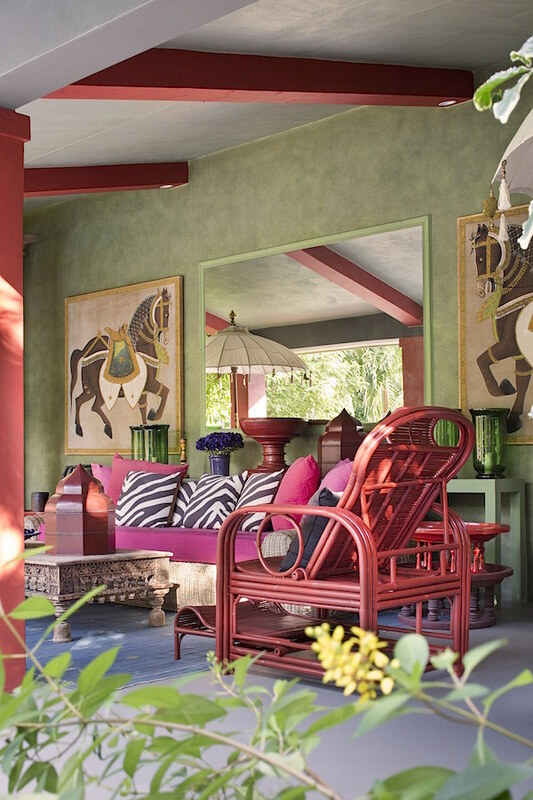 And while Palm Beach Chic features houses ranging from mansions to cottages, it also includes several apartments like the colorful upbeat West Palm pad of designer Meg Braff. 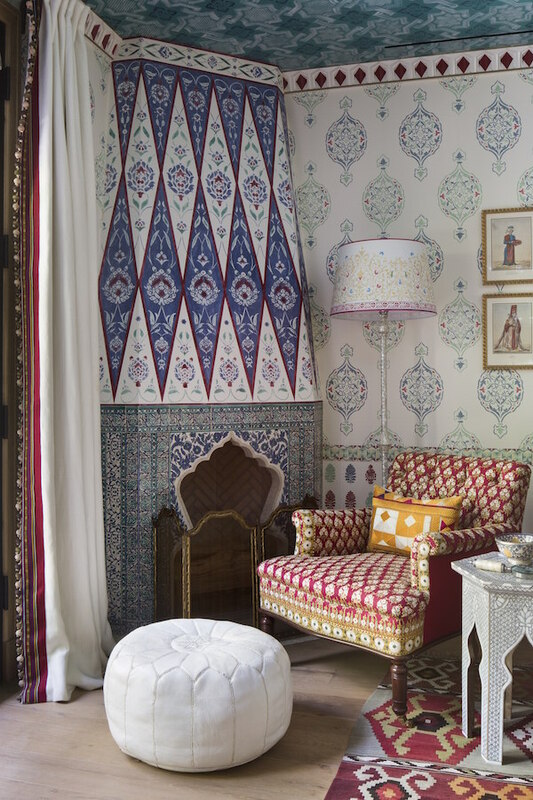 With a penchant for color and pattern, she has created a cheerful and stylish getaway for her busy brood. After touring the twenty-five uniquely alluring homes featured in Palm Beach Chic, you’ll feel like you’ve had a very stylish vacation! This entry posted in architecture, art, books, interior design. 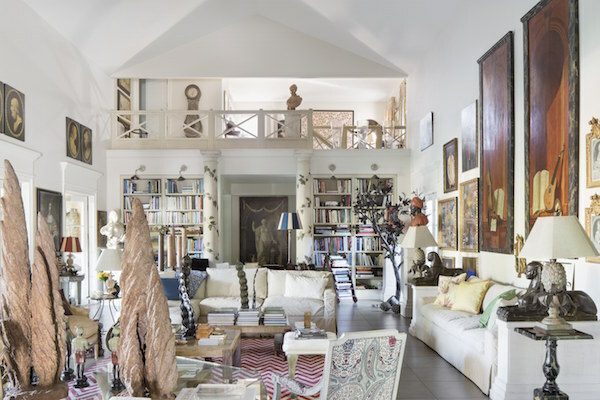 Entry Tags: Design Books, interior design, Palm Beach, Palm Beach Chic Bookmark the permalink. Thank you for sharing this! I am struck by how much classical proportions are used in the architecture. I hope we see more of this in Southwest Florida where I live! We’re having a boom of construction with coastal contemporary architectural and decorating styles that focus more on the ocean than creating unique stories within rooms, too. So thrilled to see Lars Bolander featured here! My hubby has worked for him all over the world. He’s a wonderful man! I worked for his equally-talented wife, Nadine Kalachnikoff as a PA. Undoubtedly, the best days of my life! i cannot wait to buy this book to add to our vast collection of interior design books. Thanks so much for introducing us to it. Your blog is my absolute fave! I like your review of the book! I concur with Kristin, the west coast of Florida (Naples) needs more classical architecture and less of the “Coastal Contemporary” which is looking all the same and very commercial- is it a bank, a restaurant, or a house? Kristin, check out the Martin residence at 5th Avenue and Gulf Shore Blvd S. It’s a beauty! wonderful…it all looks just great and I know them all! 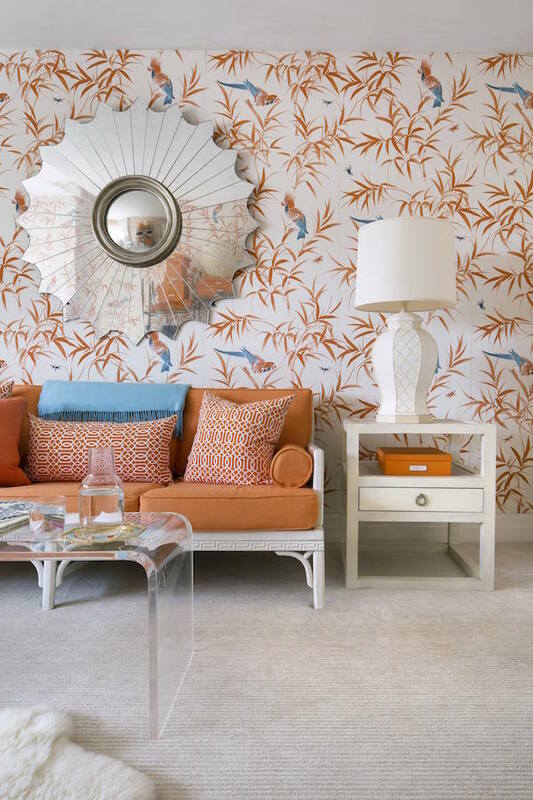 The author has given us a timeless portrayal of Palm Beach Chic!! From the cottages to the estates to the lush gardens these properties are all stunning and memorable!